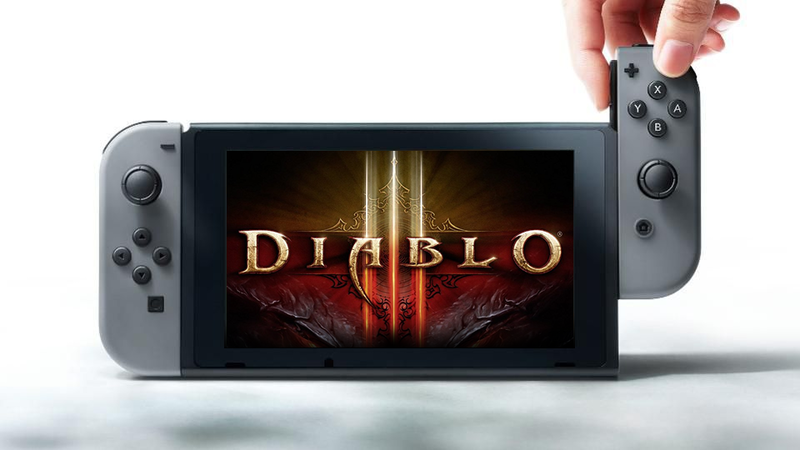 Diablo III is certainly not a game that anyone will imagine to be on the Switch. However, the developers behind so have a reason why it’s coming to the Switch. Speaking to GameSpot, Senior Producer Pete Stilwell said that the team were discussing what projects to take on and soon started to experiment on the Nintendo Switch.